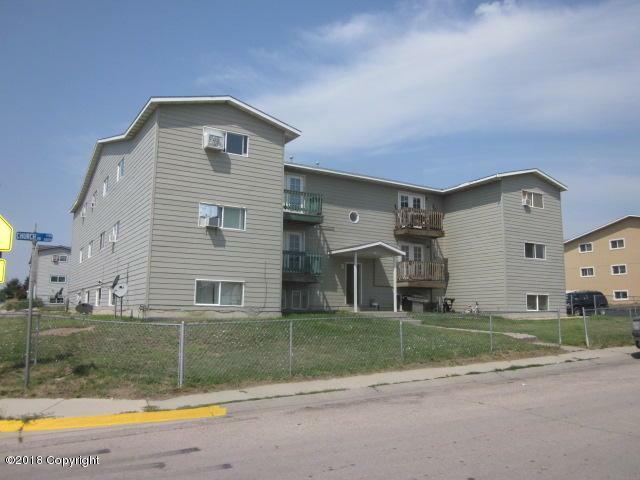 Great Investment Opportunity to Own a 12 Plex! 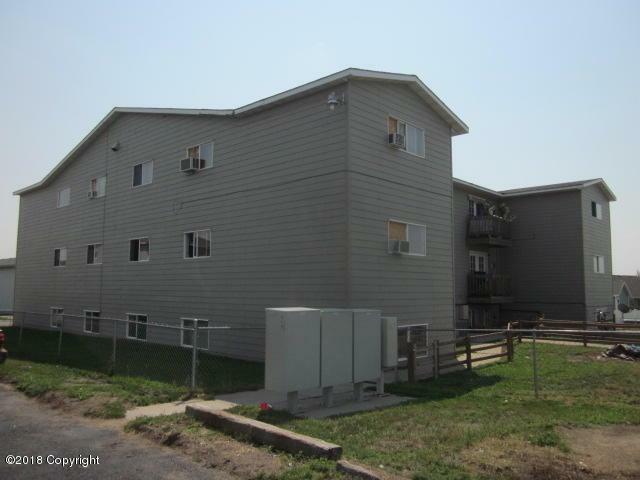 The Roof & Siding have been replaced & Units have been upgraded as needed. 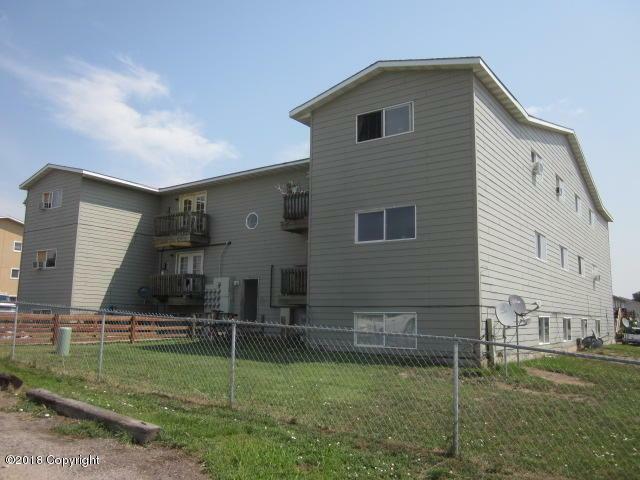 Each Unit is 3 Bedrooms and 1 Bath, Kitchen, Dining Area and Each Unit except J have a Gas Heating Stove in the Living Room. Coin Operated Laundry On-site. Owners pay Water, Sewer & Trash. Each Unit is Individually Metered for Gas & Electricity. 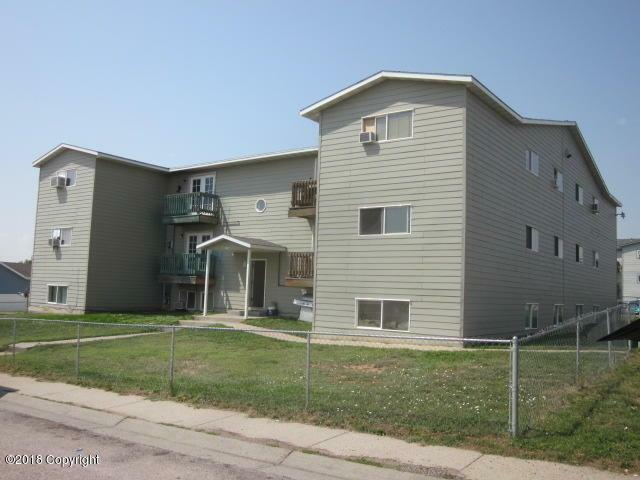 Paved Parking Lot for Tenant Parking. Fenced Yard in Front And Rear.